Helena Industries, a non-profit which provides services for hundreds of people in with disabilities is closing, and plans to file for bankruptcy in the wake of state budget cuts to Medicaid programs. Helena Industries provides job training, work opportunities and case management services for people in Helena, Bozeman, Butte, Great Falls, and Anaconda. Nicole Edwards, a disability services case manager in the Bozeman office, says she learned yesterday that her job would end next Wednesday, April 11. "It is going to be a rocky transition and people will fall through the cracks," said Edwards. The Associated Press reports Helena Industries will file for bankruptcy protection April 17. 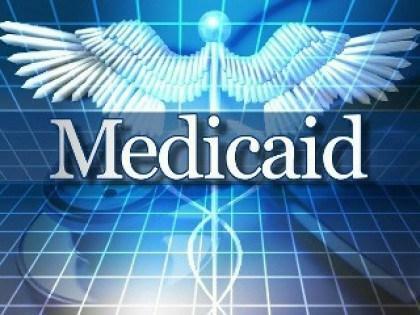 Montana's Department of Public Health and Human Services is cutting Medicaid provider rates and contracts as a result of $49 million in budget cuts mandated by the state Legislature and Governor Steve Bullock to balance state finances last year. In December, DPHHS announced it would end all contracts with the four private companies that provide case management services for people with developmental disabilities in the state. In February the agency changed course saying it would offer one of those contracts, for the entire state. 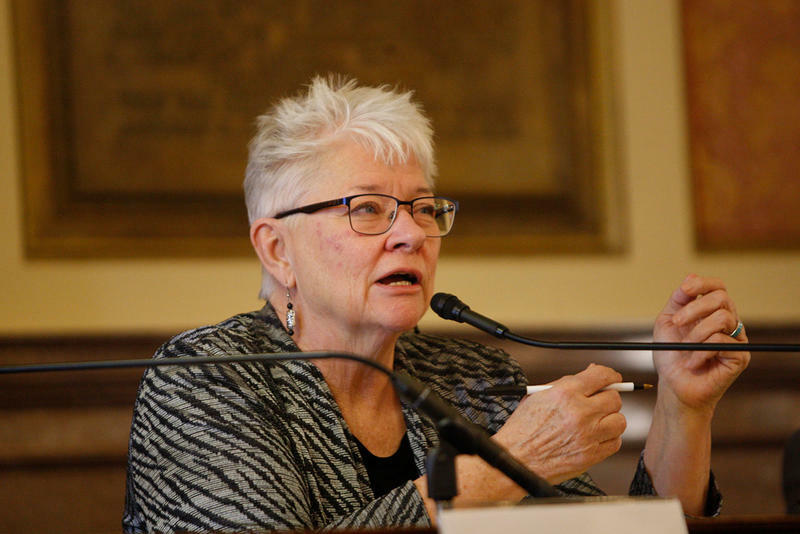 DPHHS Director Sheila Hogan told lawmakers during an oversight hearing in March that the new statewide contract would start June 1, although a provider hasn’t been announced yet. 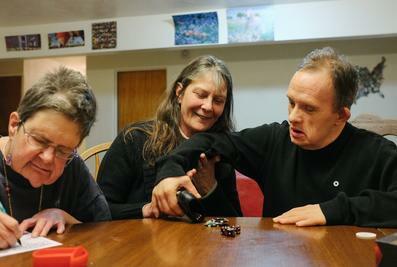 Montana’s state health department is getting ready to take over day-to-day help for 3,000 people with developmental disabilities this spring, after severing contracts with four private contractors. The department says it had no choice after state lawmakers and the governor cut $49 million out of its budget in November. A group of Democratic state lawmakers say budget cuts to the state health department have created a public health emergency. They delivered a letter to legislative leaders and the governor Tuesday asking for emergency funding. 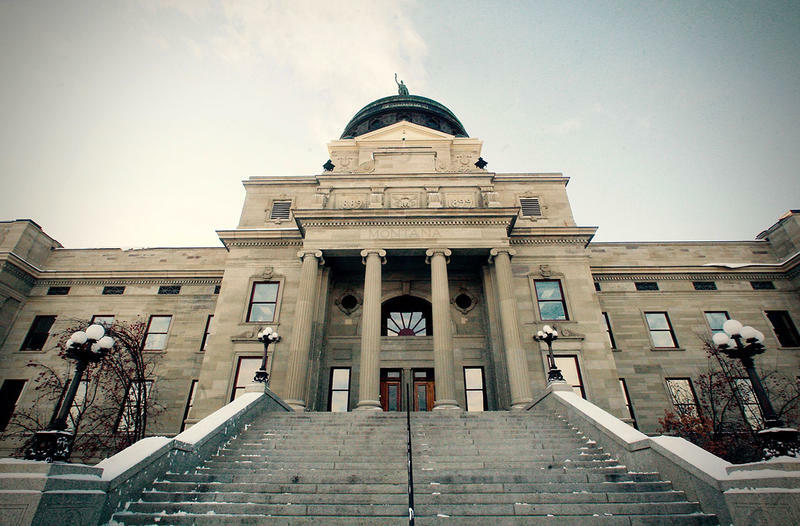 Governor Steve Bullock has rejected a budget bailout offer from the state’s only private prison in exchange for a revised and extended contract to house Montana’s inmates.